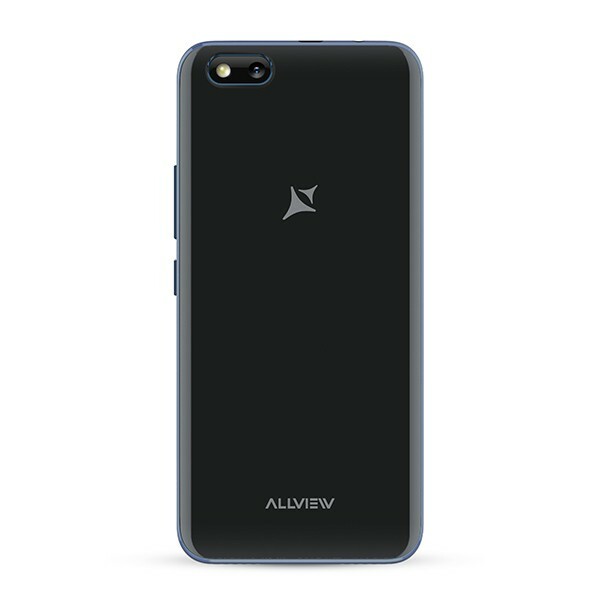 Allow yourself to be on the move at all times, with a phone that completes you! 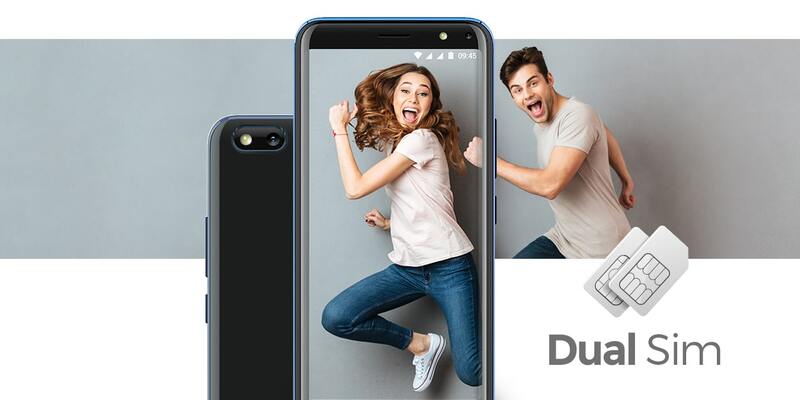 With the Android ™ 8.1, Oreo ™ (Go edition) operating system, you'll discover in the A10 Plus a smartphone that brings the plus you need in your life. The 18: 9, 5.34 '' display is ideal if you want to have everything available at your fingertips. The IPS and 2.5 D screens bring you one of the most popular displays on the market. You will get a true reproduction of colors and excellent viewing angles. 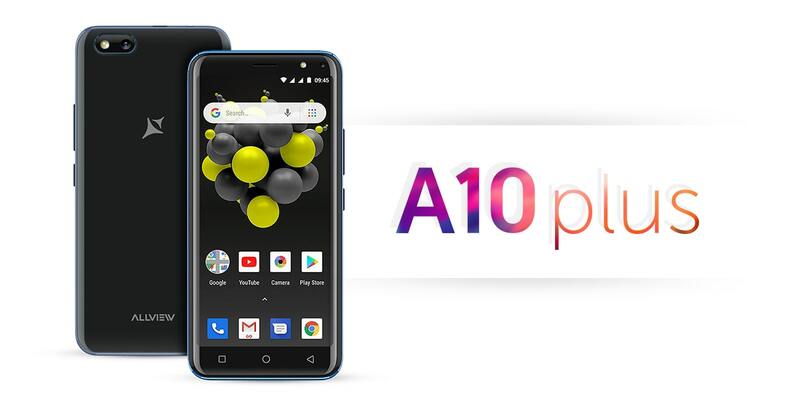 The A10 Plus takes into account your preferences and gives you an overview of the navigation possibilities. 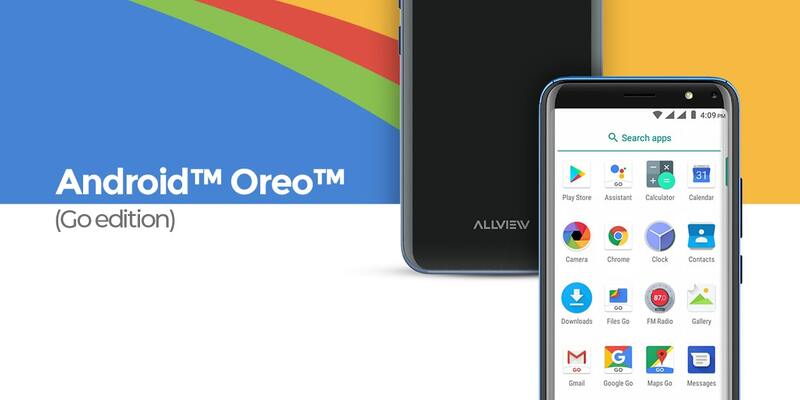 Thanks to the Android ™ 8.1 Oreo ™ (Go edition), you will be able to access the A10 Plus quickly and easily. The phone has apps optimized to perform efficiently without overloading the terminal's memory. 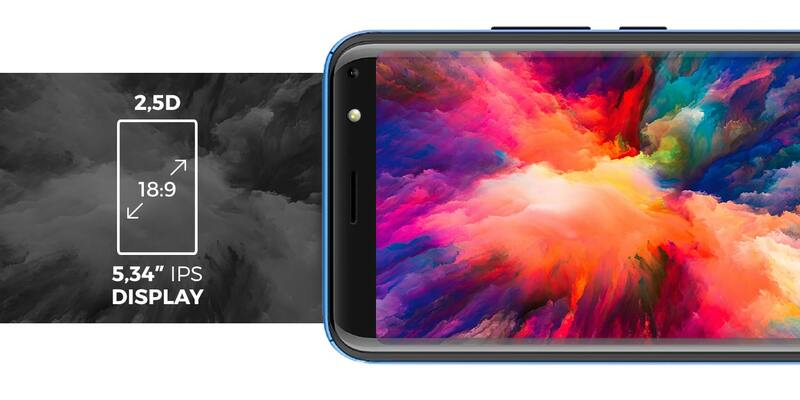 The smartphone comes with optimized versions of Google ™ official applications, such as YouTube, Google Maps Go, Gmail Go, Google Play, Chrome, Files Go and Assistant Go. 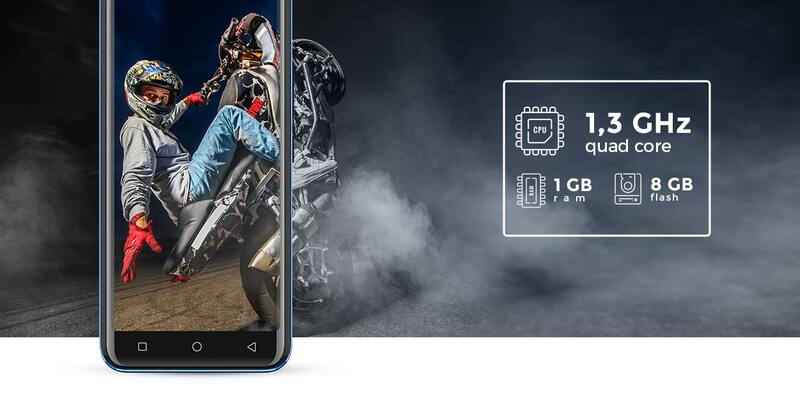 The 1.3GHz Quad-Core processor will surprise you with its performances. In addition, thanks to the 1GB RAM and 8GB Flash, you will have at hand all the things you need in order to be efficient. 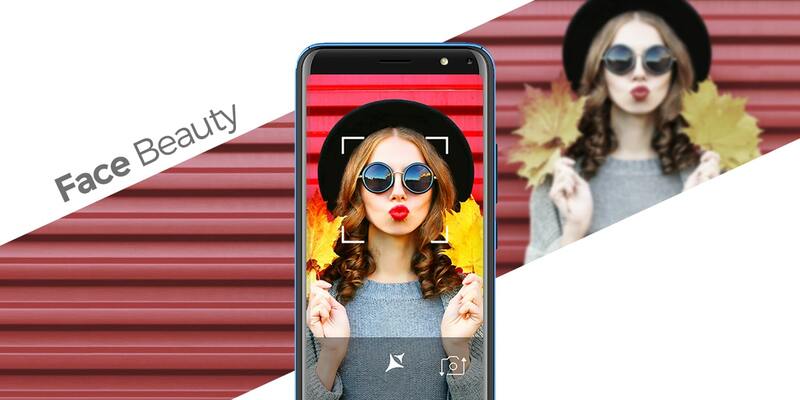 If you are passionate about photography, you can enjoy the numerous functions of the two 8MP and 5MP cameras. Take advantage of features such as HDR and Face Beauty and unleash your creativity! 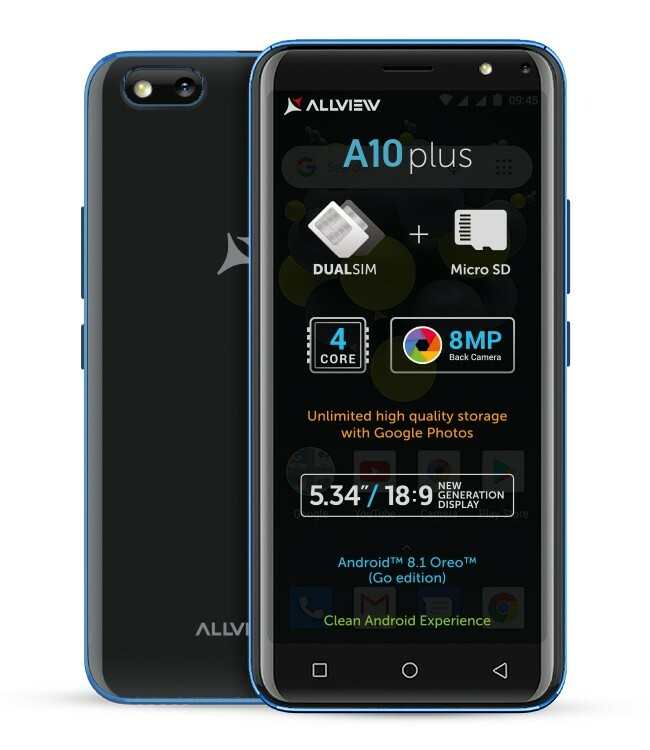 With A10 Plus, you can keep all moments immortalized with your phone through Google Photos in the dedicated cloud, with unlimited space for all your memories. Searching for photos also becomes extremely easy. 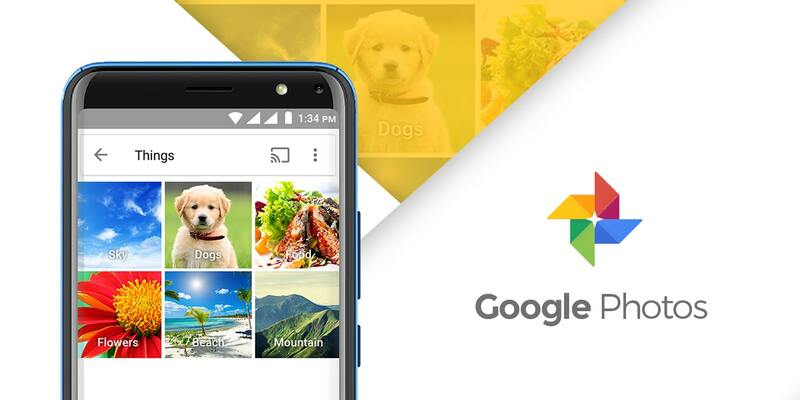 Using advanced photo recognition algorithms, Google Photos indexes all the photos you have in your phone, according to complex criteria, offering the "Album" feature, which stores the photos with the location and date they were taken. A10 Plus integrates two phone cards, thus granting quick access to multiple information. You decide what services you want to use on each of the SIMs. You have complete freedom with the free RCS Google ™ messaging service, an ecosystem that supports various instant messaging features and enables fast file transfer, high-resolution photos, gifs or video files. * The RCS Google ™ service is available on Orange and Vodafone networks.